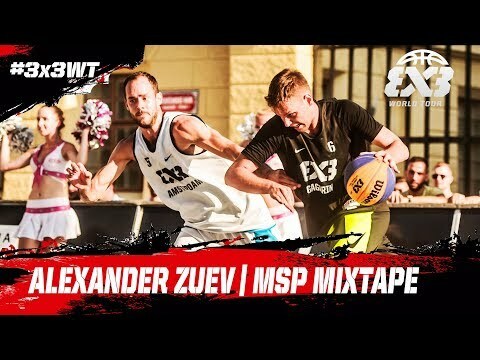 24 180 cm / 5&apos;11"
The Europe Cup 2018 MVP plays smooth like an operator. And when she goes for a mean crossover, she makes her countryman Kylian Mbappé look slow on his feet. Signature Moves: Slick crossover, flashy drive – left hand finish. 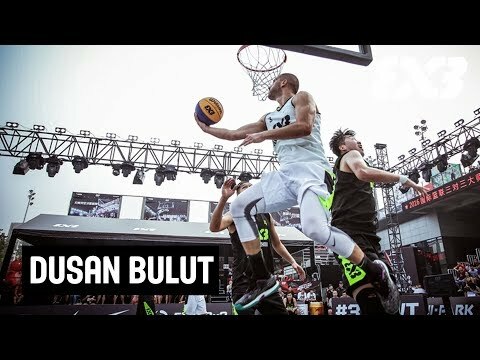 33 195 cm / 6&apos;5"
‘Mr Bullutproof’ is the most successful players in 3x3 history with 4 World Cups and 3 World Tour titles. He occasionally breaks the Internet with his sick handles. 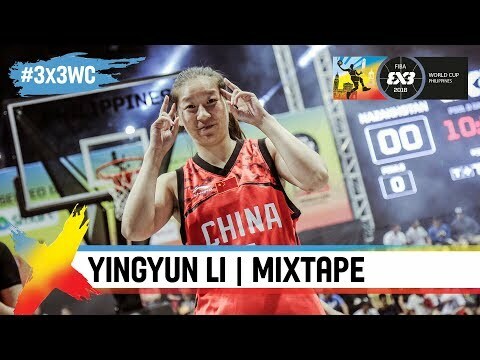 31 163 cm / 5&apos;4"
Size doesn’t matter when she steps on the 3x3 court. 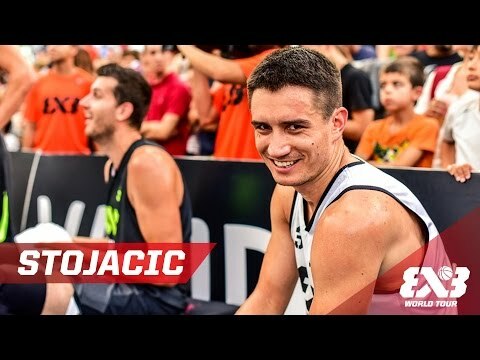 Faster than a Ferrari, ‘Rae Rae’ led Italy all the way to the 3x3 World Cup title in 2018 and took home the MVP trophy. 25 200 cm / 6&apos;7"
The lefty Latvian loves to levitate above the lane. You thought his gold medal at the Europe Cup 2017 was a fluke? Since then, he’s become one of the most prolific scorers on the World Tour. 23 175 cm / 5&apos;9"
Asian Games winner, Asia Cup silver medalist, Team of the Tournament at the World Cup: in 2018 alone, the Chinese sharpshooter got more titles than the Queen of England. 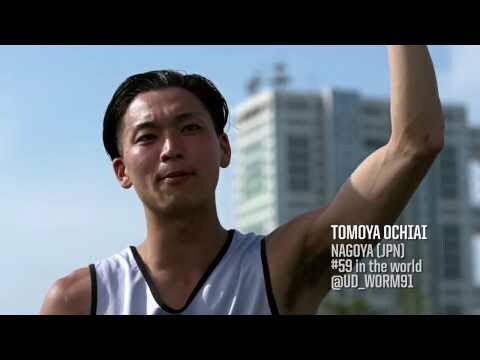 31 195 cm / 6&apos;5"
21 198 cm / 6&apos;6"
Kobe blew up after winning 2 gold medals at the Dunk Contest of the FIBA 3x3 U18 World Cup. 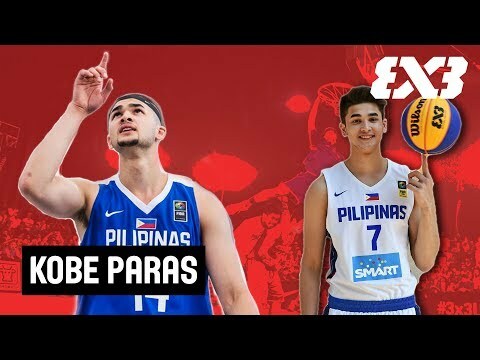 He was already repping the Philippines 3x3 senior national team at age 19. 30 194 cm / 6&apos;4"
The man who once outplayed Steph Curry was named MVP of the World Tour regular season in 2017. His jumper is so automatic we call him ‘Mr Robot’. 18 177 cm / 5&apos;10"
22 193 cm / 6&apos;4"
Didn’t take long for the Russian sniper to make noise on the World Tour. For his first appearance at just 21 years old, he took his team to the final of the Prague Masters 2018. 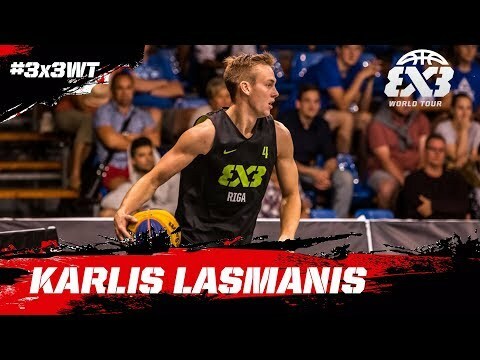 Check out the rest of the players on play.fiba3x3.com and join the ever expanding community.